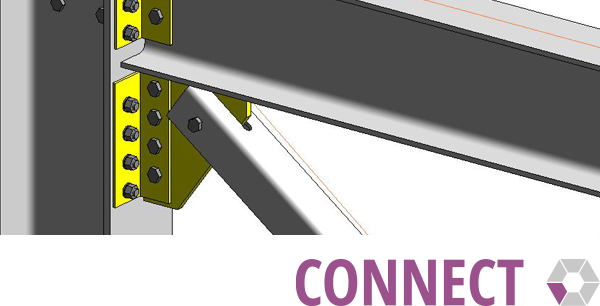 Combines connection design with 3D frame analysis and member design. 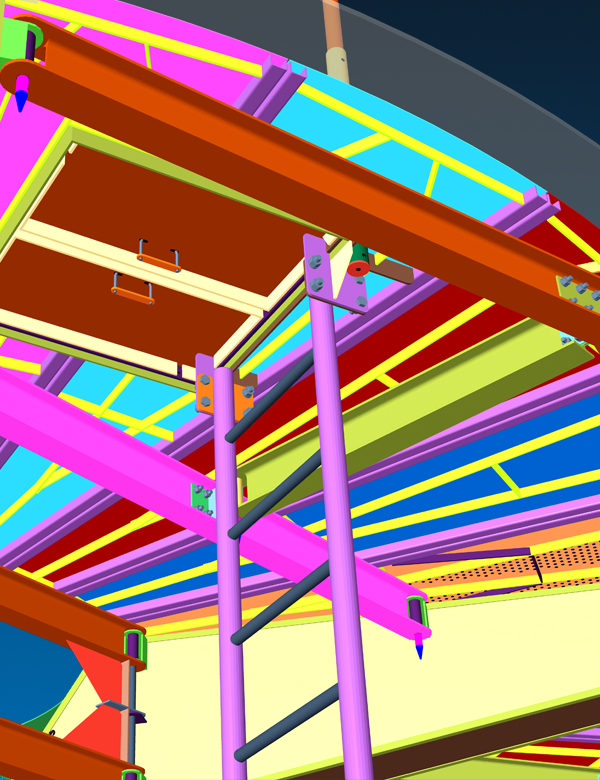 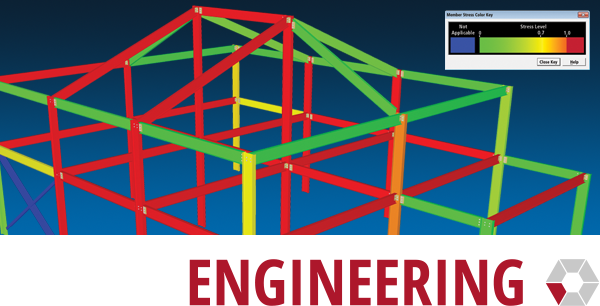 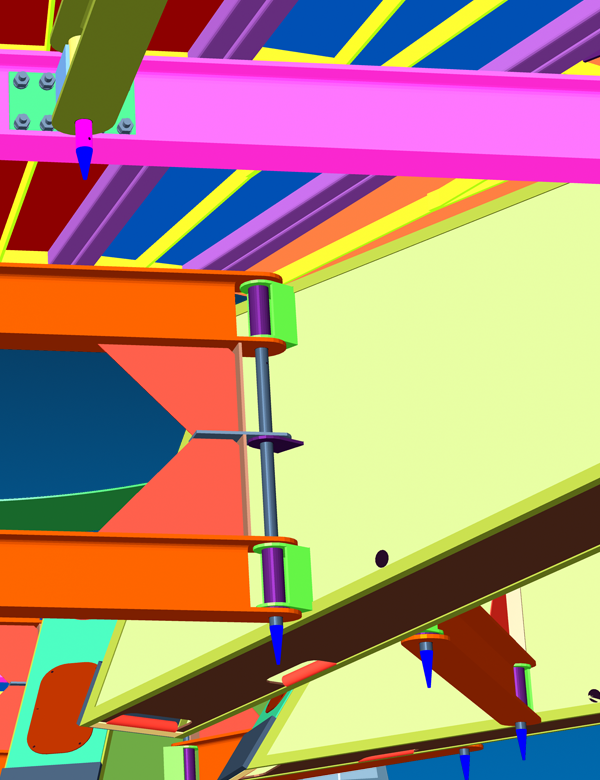 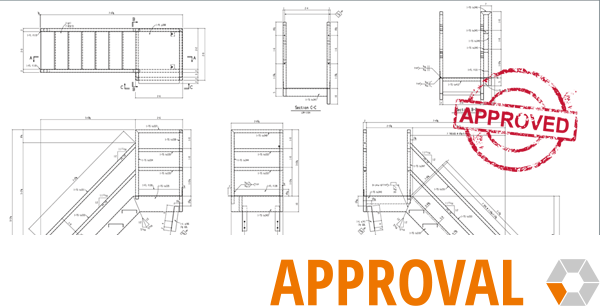 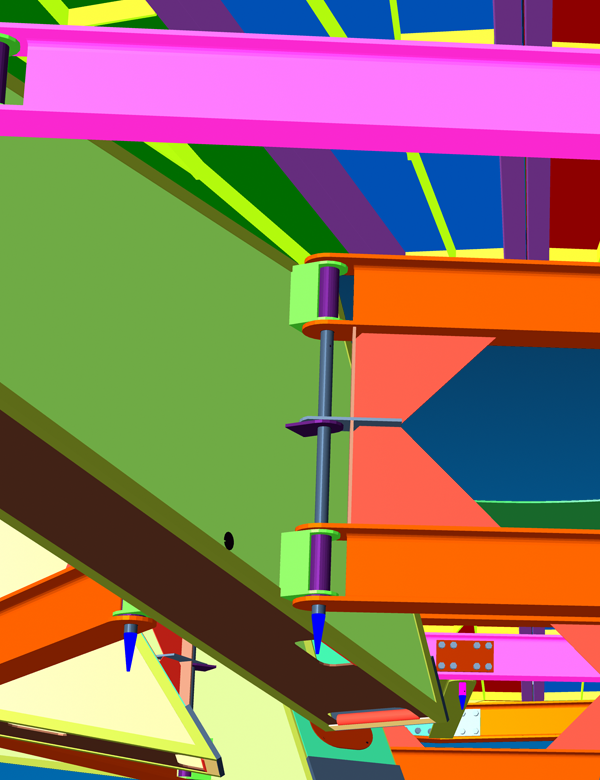 SDS/2 and Autodesk® have collaborated to streamline the BIM workflow. 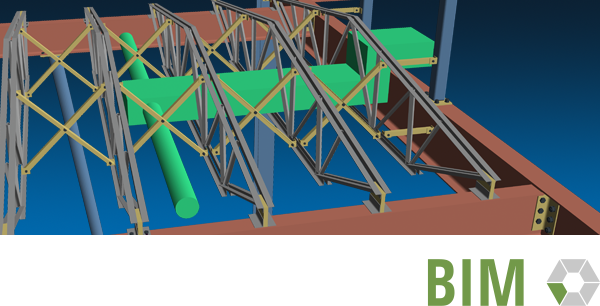 This turbine maintenance platform project, located in Portland, Oregon, was completed by Fabrication Technical Services, Inc.